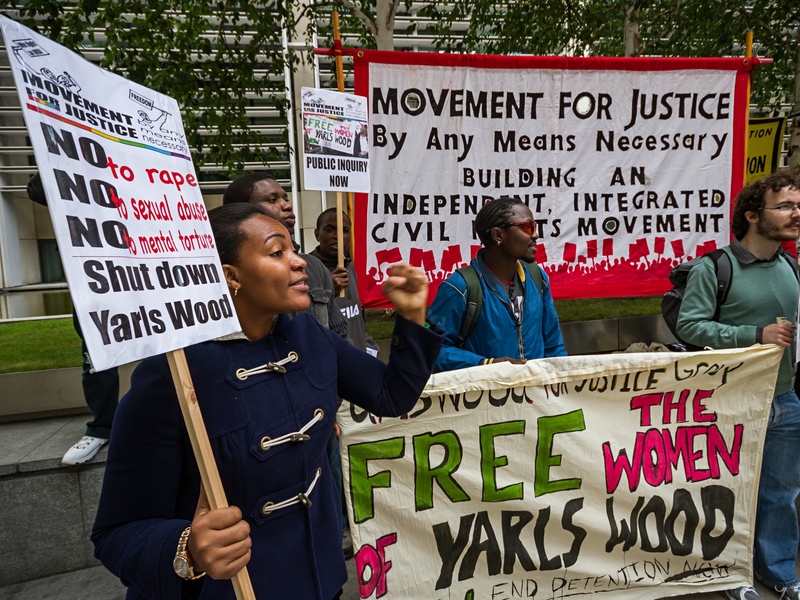 Yarl's Wood has been steeped in controversy since it opened in 2001, with deaths, hunger strikes and allegations of sexual abuse making headlines. A report by prison inspectors found the British immigration detention centre was "not safe" - a stark contrast to the promise on its website of "respect, support, commitment". This is BME Young Columnist of the Year Leah Cowan's winning competition entry titled: "You keep humans in there". I spoke on the phone with Anne in early April. At the time, she was detained at Yarl’s Wood Immigration Removal Centre, which is situated on a Business Park a 20-minute minibus ride from Bedford Railway Station, in Bedfordshire on the outskirts of London. Anne is a lesbian and fled Uganda in December last year after a tip-off that a mob of local people, councillors, and her own family members were organising themselves. That night, they razed her properties to the ground and violently assaulted her tenants. 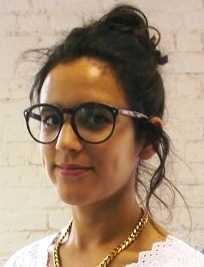 She spent three consecutive months in detention. Her asylum claim was rejected, and she was deported back to a very dangerous situation in Uganda. Anne’s description of her treatment in detention was by no means unusual. She often spoke of her own and others’ serious physical and mental health complaints - chest pains; bleeding from the nose; schizophrenia- being "treated" with paracetemol. She also spoke about poor food, and frustrations with accessing affordable and even adequate legal support. The only way for Anne to send documents to her solicitor was through a very low-quality fax machine. Detainees do not have access to email, Facebook, or camera phones. 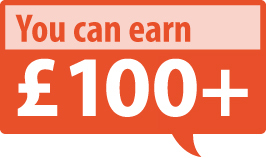 Internet access is only permitted to some approved sites and news websites. During her detention, Anne texted me a link to an article which detailed the recent exposure of bribes and incentives - gift vouchers - being offered to immigration enforcement staff who met deportation targets. Last month, the New Statesman’s political editor George Eaton spoke to campaigners who were advocating for the retraction of Anne’s removal directions, and more broadly for the end of immigration detention. He lamented the trend that asylum seekers are continually being refused asylum in the UK in order to meet a short-term “politically-motivated target” to reduce net migration. It is clear that detainees are being treated as statistics: they are being used as political bounty. Detainees can be shunted around to demonstrate a government's efficiency at policing its borders. They are treated like criminals; the process of their detention is dehumanising and staff at removal centres, borders, and reporting centres are able to do their jobs without remorse because they view detainees as guilty. Protests against the maltreatment of detainees erupted inside multiple detention centres last month. 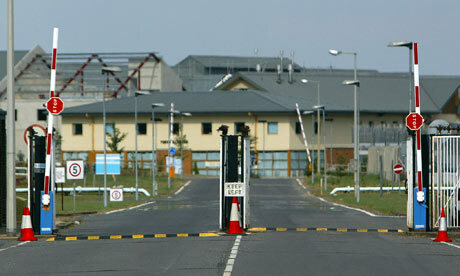 Detainees were on hunger strike at four of them across the UK: Harmondsworth, Brook House, Colnbrook and Campsfield. With the right media exposure, this movement could be the impetus needed to bring the gross injustices the detainees face to public attention. At a noise protest at Harmondsworth held on May Day Bank Holiday Monday, in solidarity with the hunger strikers, a worried-looking guard told me: “We keep dogs in here. You’re scaring the dogs.” I replied: “You keep humans here too. Don’t you think you’re scaring them?”.